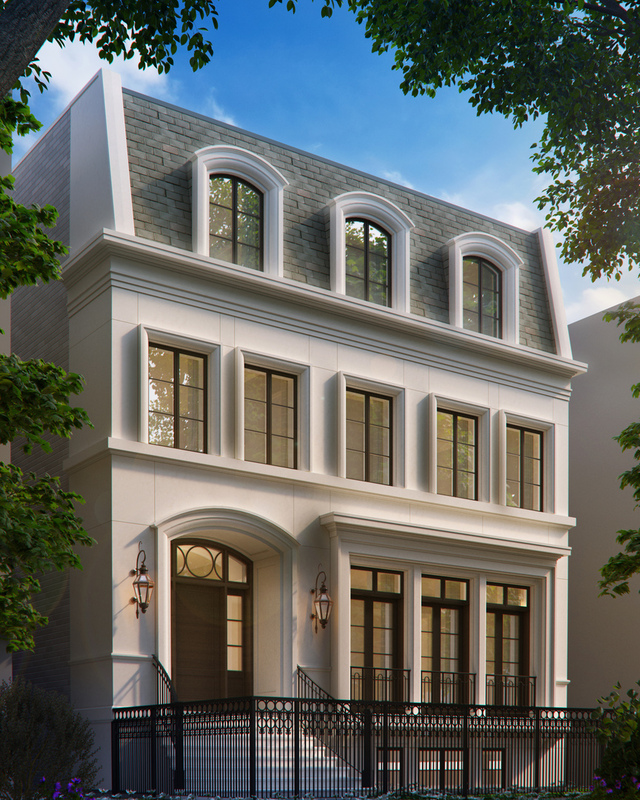 Don’t miss this amazing new construction design/build opportunity available from Environs Development on a rarely available 77 foot wide triple lot on highly prestigious Howe Street. Join forces with Chicago’s preeminent Design/Build firm to create your dream home on this premier triple Lincoln Park lot. Let Environs’ professional team of architects and interior designers guide you through the homebuilding process, customizing the design, amenities and finish selections to your specific needs. This remarkable home offers too many sophisticated standard features to list but includes an elevator, attached garage, expansive outdoor space and options for indoor pool, golf simulator, indoor basketball court, and beyond. A home of up to 21,000 SF is allowable on this site. Please, send me more information on this property: MLS# 10132174 – $15,000,000 – 1822 North Howe Street, Chicago, IL 60614. I would like to schedule a showing appointment for this property: MLS# 10132174 – $15,000,000 – 1822 North Howe Street, Chicago, IL 60614.